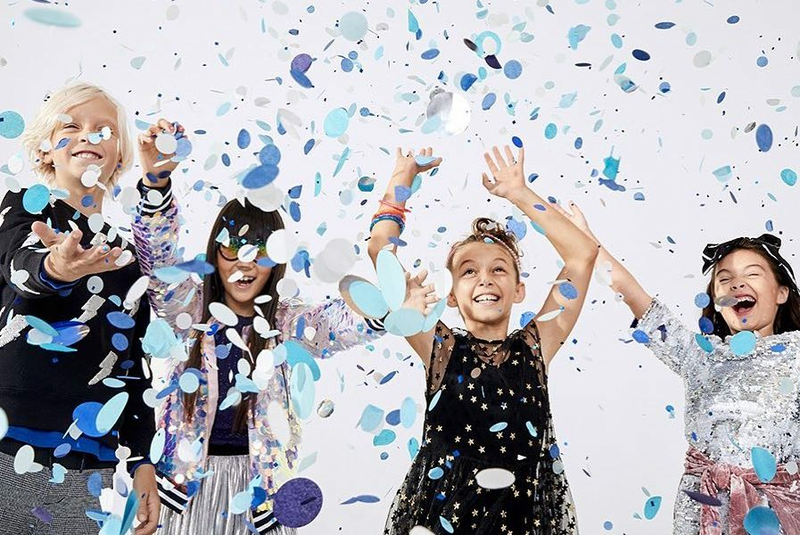 New York-based childrens' clothing company Rockets of Awesome has secured $19 million in Series C funding, according to company database Crunchbase, topping the city's recent funding headlines. The cash infusion was announced Feb. 26 and led by Foot Locker. According to its Crunchbase profile, "Rockets of Awesome is a direct-to-consumer kids' apparel brand, designing and selling over-the-top clothes. Rockets of Awesome is reinventing the way parents shop for kids by leveraging technology, data, brand, personalization and exceptional merchandise." The three-year-old startup has raised three previous funding rounds, including a $10 million Series B in 2017. In other local funding news, Ceros, a cloud-based platform for marketers and graphic designers, announced a $14 million Series C funding round on Feb. 28, led by Greenspring Associates. According to Crunchbase, "Ceros is a cloud-based interactive content creation platform that empowers marketers and designers to create rich, engaging digital content without coding." Founded in 2012, the company has raised three previous rounds, including an $11 million Series B round in 2016. Meanwhile, cloud data services company Narrative raised $3 million in seed funding, announced on Feb. 25. The round's investors were led by Glasswing Ventures. From the company's Crunchbase profile, "At Narrative, we make it easy for you to access, acquire and integrate the data your company needs to thrive." Narrative last raised $2.2 million in seed funding in 2017. Also of note, e-learning company Girls Who Code raised $3 million in grant funding, announced on March 9 and financed by Walmart. From Crunchbase, "Together with leading educators, engineers and entrepreneurs, Girls Who Code has developed a new model for computer science education, pairing intensive instruction in robotics, web design and mobile development with high-touch mentorship and exposure led by the industry's top female engineers and entrepreneurs." The company previously raised $1 million in grant funding in 2018. Rounding out the city's recent top local funding events, genetics and innovation management company Gencove raised $3 million in Series A funding, announced on March 13 and led by Spero Ventures. From Crunchbase, "We make genomics affordable and accessible through a cost-effective, low-coverage whole genome sequencing technology and tools that connect developers and researchers with users." The company previously raised $1 million in seed funding in 2017. This story was created automatically using local investment data, then reviewed by an editor. Click here for more about what we're doing. Got thoughts? Go here to share your feedback.